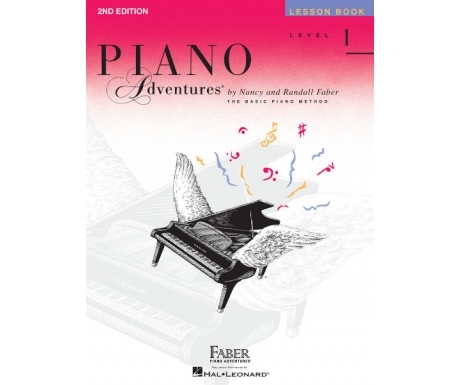 Editor: David Blackwell ► Piano Mix is packed full of brilliant music that has been specially arranged for easy piano. 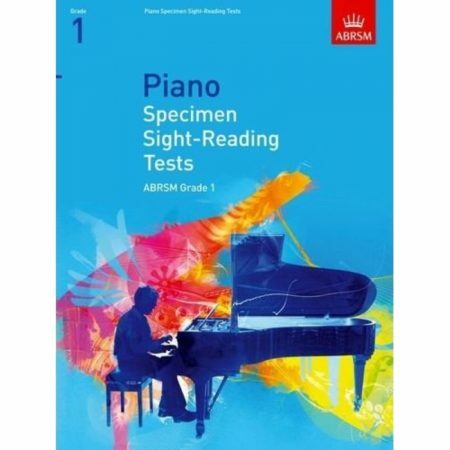 It’s a whirlwind of styles and genres from centuries ago through to the present day, and the repertoire reflects the type of music in our Piano syllabuses. 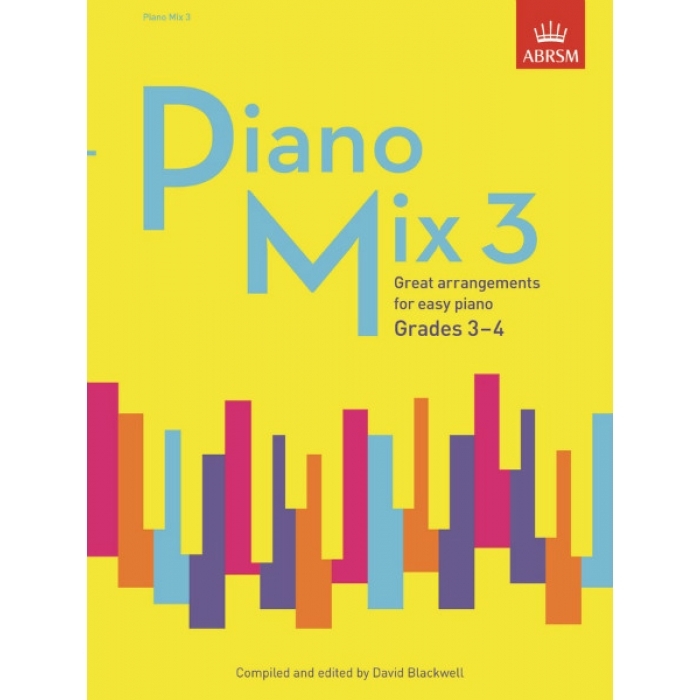 In Piano Mix 3 the pieces are mostly at Grade 3 standard, helping pianists progress to Grade 4 towards the end of the book. 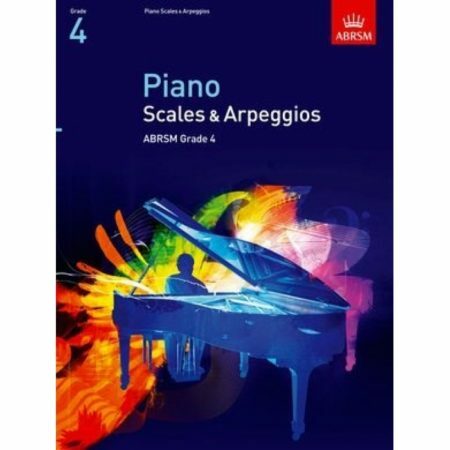 The series has been compiled and edited by David Blackwell with arrangements by Alan Bullard, Nikki Iles, Christopher Norton and Tim Richards to name a few. 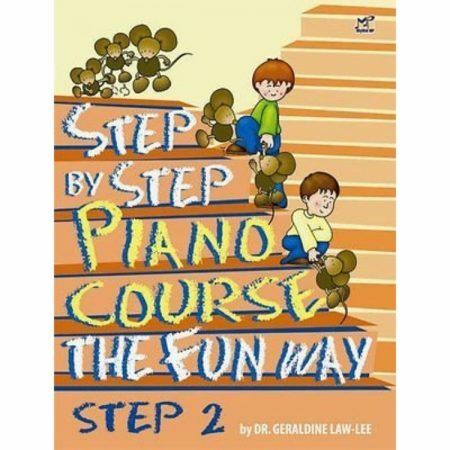 Every arrangement is enjoyable to play because it fits well under the pianist’s hands while remaining faithful to the original work. Well-known music includes Dvorák’s Slavonic Dance, The Lark Ascending by Vaughan Williams and ‘Consider yourself’ from Oliver! There are also lots of unsung melodies to be discovered, like ‘Clog Dance’ from Hérold’s ballet La fille mal gardée and a traditional Serbian folk tune Djurdjevka. From the orchestra to the opera and from folk to jazz, there’s a world of music at your fingertips!